At Pink Fence Hire – Security Fencing Perth, the temporary security fence is perfect for a variety of different uses and their design makes them easy and fast to erect. Temporary security fencing offers the added luxury of privacy and also ensures that maximum safety is achieved. Our security fences at Pink Fence Hire – Security Fencing Perth Hoarding are pleasing to the eye, affordable and fast to install. If you need the maximum level of privacy and security at your commercial, residential or industrial premises than look no further than the security fences at Pink Fence Hire – Security Fencing Perth. With a rapid professional installation and removal service, it’s no wonder Pink Fence Hire – Security Fencing Perth is the leading security fence providers in Perth. The dedicated team of security fencing experts at Pink Fence Hire – Security Fencing Perth know exactly how to implement and maintain a perfectly safe environment around your premises. Whether you need security fencing, temporary fencing, construction fencing or industrial fencing; Pink Fence Hire – Security Fencing Perth has it all. For any residential, commercial or industrial site, our security fencing hire experience at Pink Fence Hire – Security Fencing Perth is essential in maintaining a safe working zone for both workers and the general public. 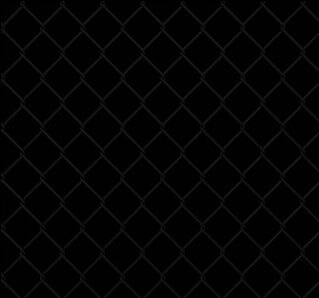 So give Pink Fence Hire – Security Fencing Perth a call today for a security fencing hire that you will never forget.